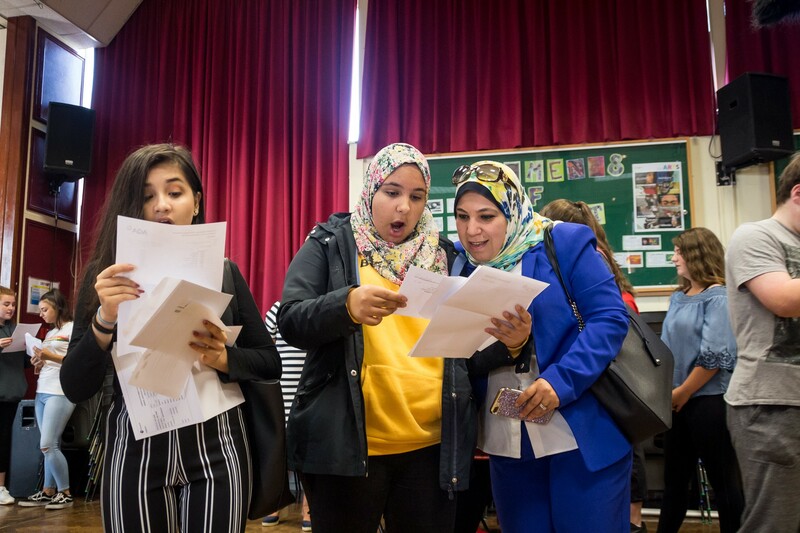 Spencer Academies Trust schools across the East Midlands have joined together to celebrate strong GCSE and A level results, with ‘remarkable’ turnaround success for new trust schools. Headline results were obtained at John Port Spencer Academy and Heanor Gate Academy, both in Derbyshire. John Port started to work with Spencer in September 2017, following an Ofsted report which found the school to be inadequate, partially on the basis of the results obtained in school. Just one year later, the results obtained by John Port students have outstripped any year on record. Particular successes have been noted in core subjects including English, Maths and Science. The results constituted a remarkable 15% increase for higher grades passes in a single year. At Heanor Gate, a 9% increase was registered across key indicators including results at grades 9-5. Results across other trust schools showed a consistent improvement, despite the new grading systems designed to differentiate between students obtaining the highest grades. For the first time, most GCSEs in England are being graded from 9 to 1. At Derby Moor Academy, Principal Graeme Smith said the school was going from ‘strength to strength.’ Derby Moor is celebrating its best-ever results for a second year in succession, and a 4% increase in the number of students achieving a strong pass at grades 9-5. The trust’s George Spencer Academy was once again ranked among the highest performing schools in the region, and the top 20% of schools nationally. The autumn term will see further growth at Spencer Academies Trust as three schools in Nottingham’s Trent Academies Group will join Spencer, which will increase the number of ‘outstanding’ schools and significantly expand sixth form provision within the Group.